Our fresh flowers make life sweeter in so many ways... 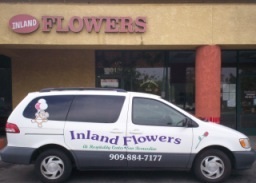 Call Inland Flowers today! 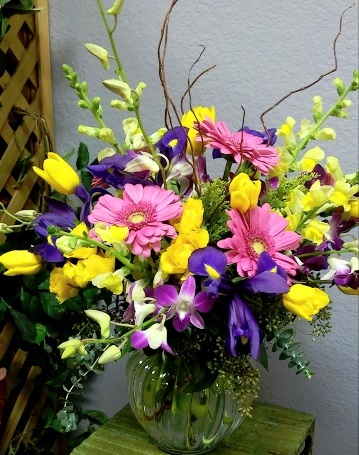 INLAND BOUQUET FLORIST is your premier local florist serving the San Bernardino, California area for over 20 years. 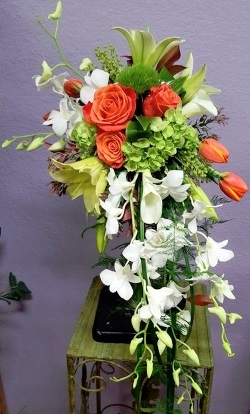 We also have REDLAND'S BOUQUET FLORIST & MORE in Redlands, CA and RIVERSIDE BOUQUET FLORIST in Riverside, CA. We offer the freshest flowers and most fashionable designs to ensure that you will be pleased with your floral purchase. In addition to fresh flowers and plants, Inland Flowers has a wide variety of balloons, and other fine gifts, including a full selection of candles, gift baskets, bath products and plush animals to enhance your floral purchase. 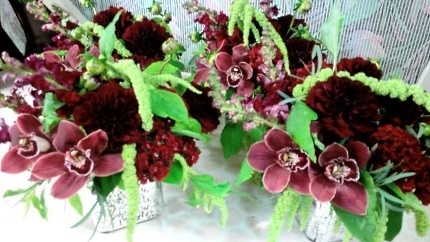 We specialize in funeral arrangements, wedding flowers and large corporate accounts. Whatever the occasion, we can assist you in providing the perfect message. Our professional staff can assist you in choosing the most appropriate floral arrangement or gift for the occasion. We deliver to all area hospitals and funeral homes, so call us and ask about FREE delivery. Inland Flowers is located in the heart of “HOSPITALITY” business district.